Another great home leased by Sasha Dane of Premiere Team Real Estate - Charming single story home nestled on quiet cul-de-sac lot in Gracywoods. Features enclosed patio w/ceiling fan and 2 pet doors so your furry friends can relax and stay cool too! Bright open in-law plan w/vaulted ceilings, large windows, & open kitchen w/breakfast bar. Spacious master suite features bay window w/tons of storage in the window seat & two walk in closets. New roof in Feb 2019, as well as other recent updates. Washer, Dryer, & Refrigerator included! 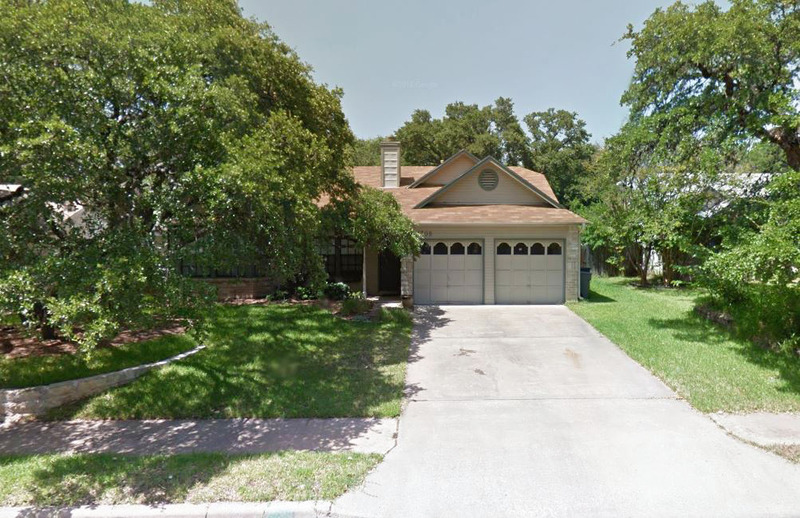 Another great home for lease in Austin, Texas.